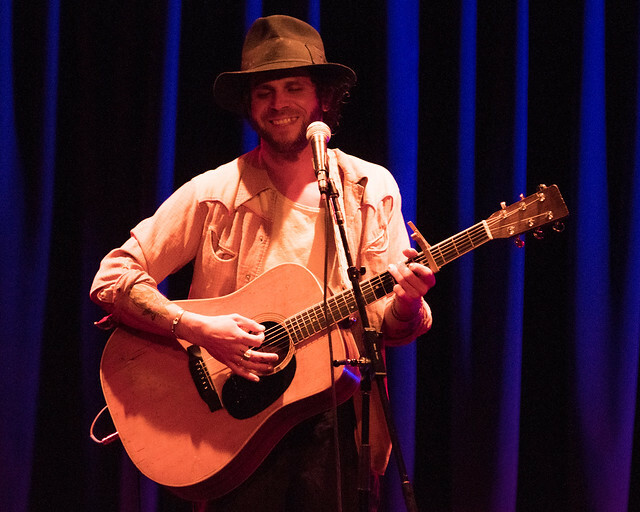 Posted on 03/30/2018 by Ari Strauss	in Live Review and tagged Americana, folk, Langhorne Slim, Nashville, singer-songwriter, The Birchmere. 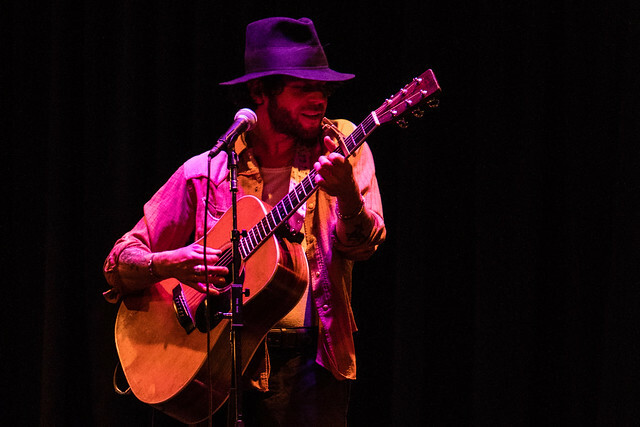 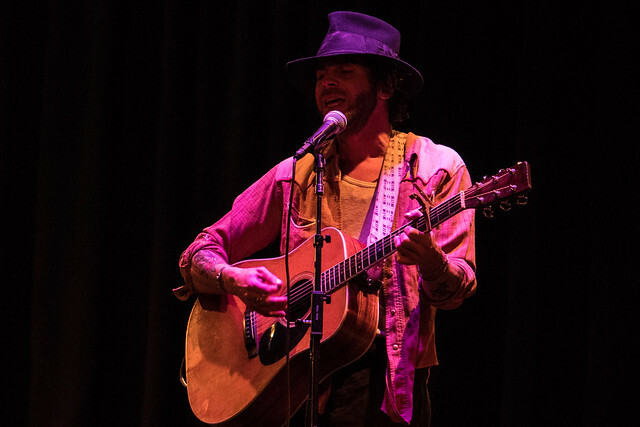 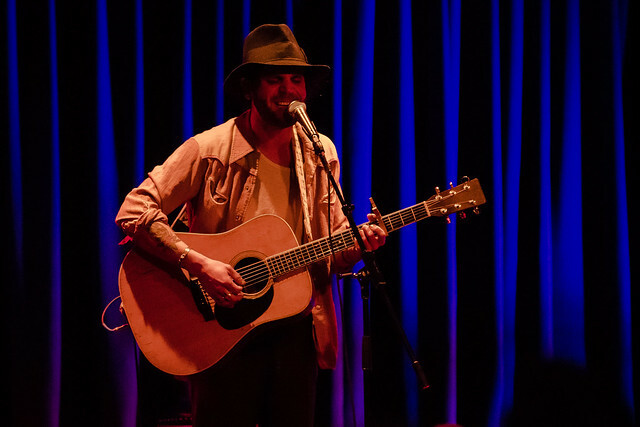 Langhorne Slim gave a very intimate solo performance at The Birchmere in Alexandria on Wednesday. 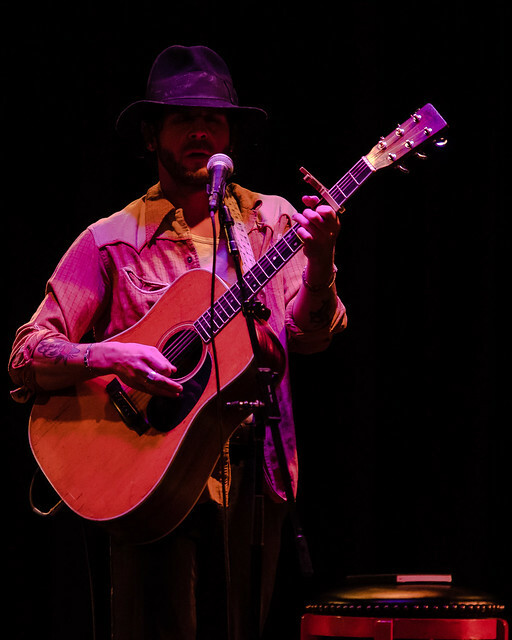 Rather than relying on a prepared set list for the performance, Langhorne (whose real name is Sean Scolnick) selected songs on fly and shared nostalgic stories with the audience about his time growing up Southeastern Pennsylvania, his family, recruiting bandmates, and all the influences along the way that informed his music. 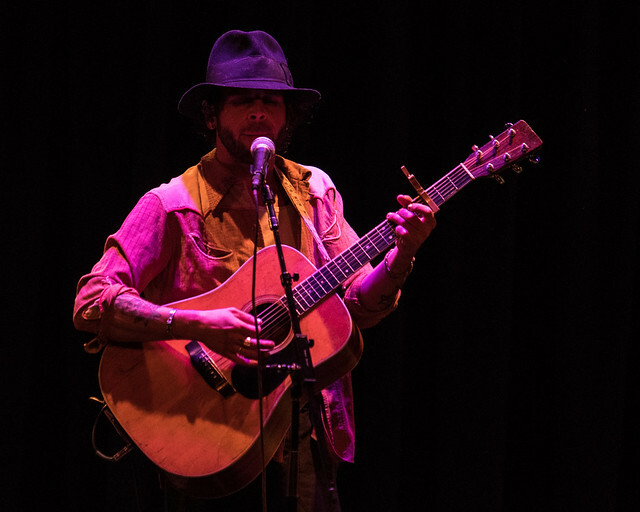 A particularly touching story came in his introduction to “Song for Sid,” during which he expressed gratitude for having a close relationship with all four of his grandparents well into his 30s, particularly his grandfathers, Jack and Sidney. 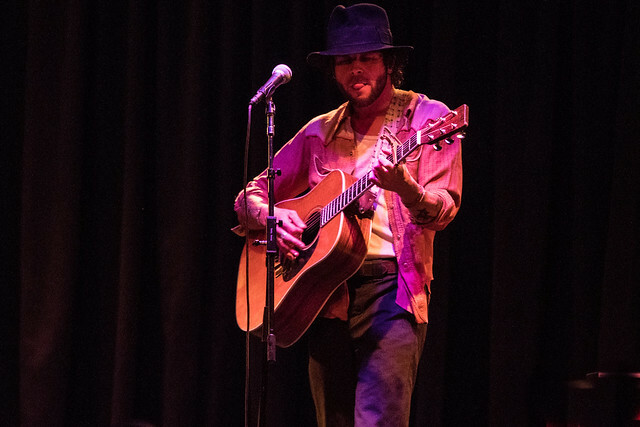 “Song for Sid” was a tribute to both men after Sidney’s passing. 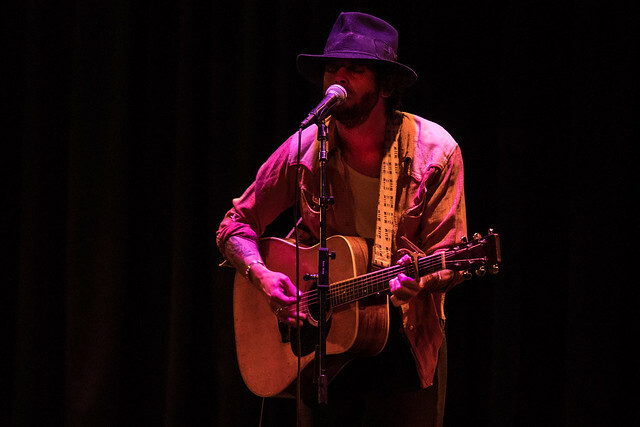 Langhorne Slim is touring the United States and Europe to support his most recent album, Lost At Last Vol. 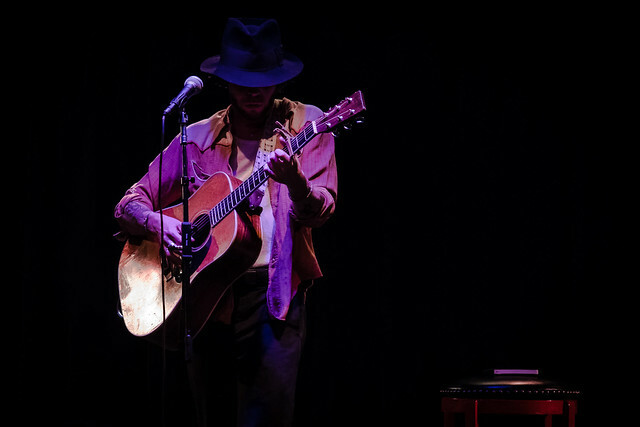 1, which released from Dualtone Records in late 2017. 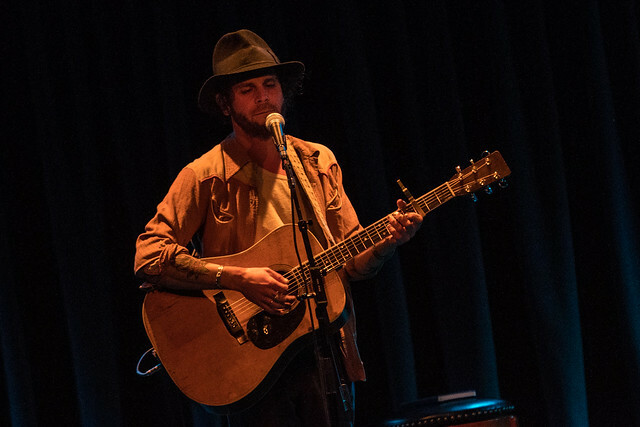 You can listen to tracks from Lost At Last Vol.1 on his website or purchase the vinyl version and other merch from the Dualtone Records website. 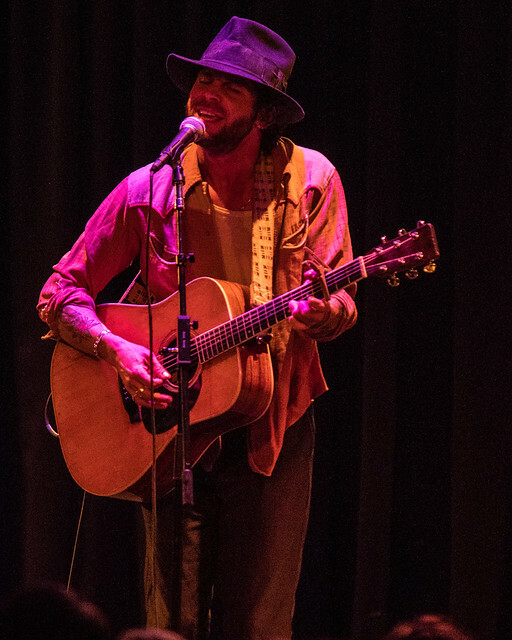 You can catch Langhorne Slim this summer at Floyd Fest in Flyde, Virginia, where he’ll give five performances July 25-29! 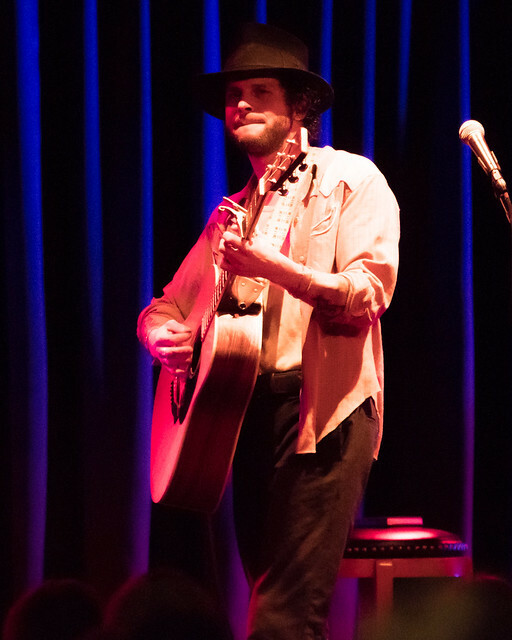 Here are some pictures of Longhorne Slim performing at The Birchmere on March 28, 2018. 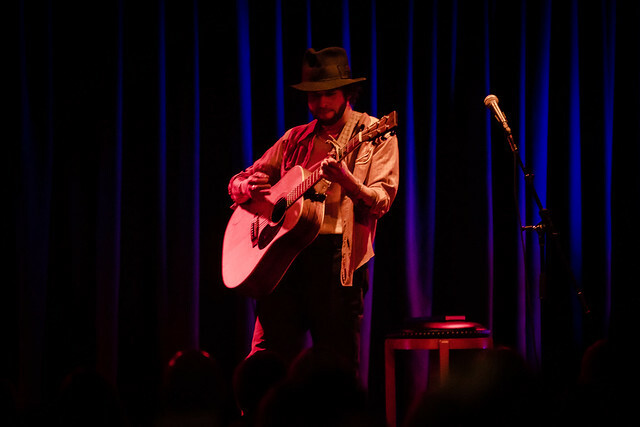 All photos are copyright and courtesy of Ari Strauss.